Welcome to the running series. Here we discuss how to start and grow your CU We will go over cheesy points and helpful key bits of information so you don't stress out. IS THIS FOR ME? - Are you looking to start a CU or having trouble with running it throughout the year then Yes! Try out "What is a cu" to get an idea. WHERE DO I START? - This is your journey and we are here to help with freebies and resources. 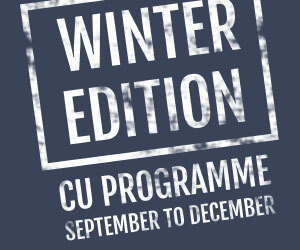 Why not check out "How to start a CU"
Thinking about starting a Christian group? Here are 7 steps to get you off the ground! What something free? Then we have these great cups to help you out when you need a cuppa in the morning or after CU planning.